Once considered a slightly niche product, smart speakers have become incredibly popular all around the world. As such, the range of uses for the AI-powered devices is expanding. In the UK, one police force is examining whether Amazon’s Echo line could be utilized for law enforcement services such as reporting crimes. Lancashire police force wants to use the Echo speakers as a way of sending out crime bulletins, providing owners with the latest updates. The idea is for information on the number of officers on duty, missing people, wanted suspects, and offenses within an area to be broadcast by Alexa. The force also plans to use Alexa to send out internal briefings. This could update officers about breaking incidents, or just announce daily crime logs. But the most interesting aspect of the experiment is the potential for victims and witnesses to report crimes via an Echo from within their own homes. While this integration between law enforcement and Alexa might sound convenient for the public and could free up resources, concerns have been raised over the privacy implications of reporting crimes and sending police bulletins over the system, mainly because conversations are recorded and stored on Amazon’s servers. 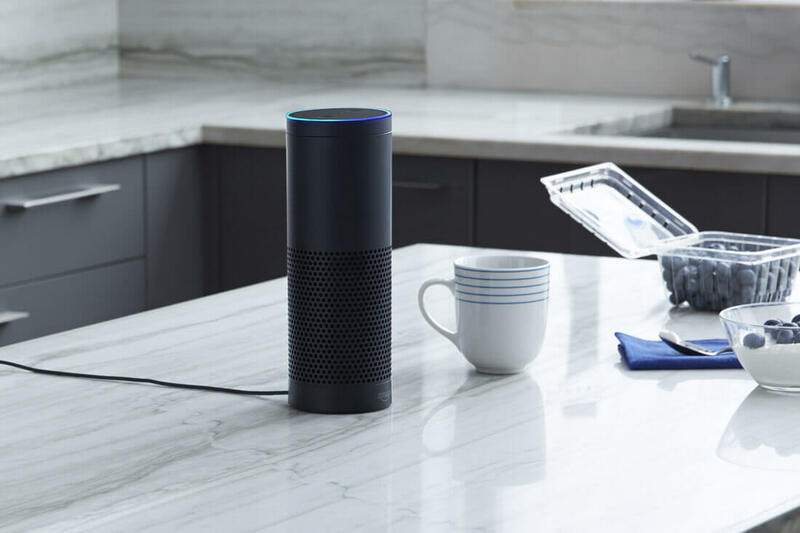 In December 2016, police in Bentonville, Arkansas, issued Amazon with a search warrant for any audio recordings made by an Amazon Echo belonging to a murder suspect. The company refused, arguing that they were protected by the first amendment. Eventually, the defendant permitted the evidence to be given to prosecutors. In November, the murder charge against James Andrew Bates was dropped. I can just see this when the customer gets their order: "Alexa, I've been robbed!" I can also see Alexa saying, "Hmmm... I didn't understand that."